Sen. Rand Paul, R-Ky., has called the legislation that could be Republicans' last hope to repeal the Affordable Care Act "a really crappy bill." Sen. Rand Paul, R-Ky., has made clear that his vote is unattainable on the latest and last-ditch proposal by GOP Sens. Lindsey Graham of South Carolina and Bill Cassidy of Louisiana to roll back key pillars of Obamacare and convert Medicaid to a capped, block grant system. 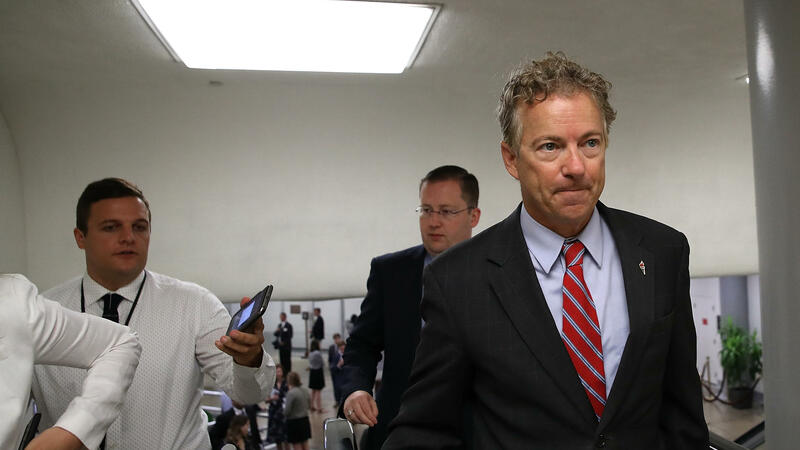 "The problem I have with this current bill is it basically keeps the Obamacare spending, keeps the Obamacare taxes — most of them — and then actually just redistributes the money from Democrat states to Republican states," Paul told NPR's Ari Shapiro on All Things Considered. "So I don't think this really fixes the problem, nor does it honor our pledge to repeal Obamacare." President Trump voiced his frustration with Paul on Twitter on Wednesday morning. "Rand Paul is a friend of mine but he is such a negative force when it comes to fixing healthcare. Graham-Cassidy Bill is GREAT! Ends Ocare!" he tweeted. But Paul says there is no amount of minor tweaks to Graham-Cassidy that will change his mind, characterizing it plainly as "a really crappy bill." That leaves room for just one additional GOP defection or the bill will meet the same fate as the previous three failed attempts to dismantle President Barack Obama's health care law. The bill's sponsors are betting that every Republican senator who voted for the last Senate bill in July will vote in favor this time. The early reception to the latest bill has been generally positive. No Democrats or independents are prepared to support the bill. The focus remains on three familiar names in the health care debate: Arizona Sen. John McCain, Maine Sen. Susan Collins and Alaska Sen. Lisa Murkowski. All three GOP senators voted against the Senate's health care bill in July, with McCain casting the decisive vote to derail the legislation. McCain has taken issue more with the process than the substance of the legislation. He has hammered Republicans for ditching "regular order" and ramming a bill through that has major consequences for tens of millions of Americans and the U.S. economy without hearings or any input from Democrats. McCain previously indicated he wouldn't vote for any health care bill that wasn't the product of "regular order," but things change. For starters, Arizona GOP Gov. Doug Ducey endorsed Graham-Cassidy this week. 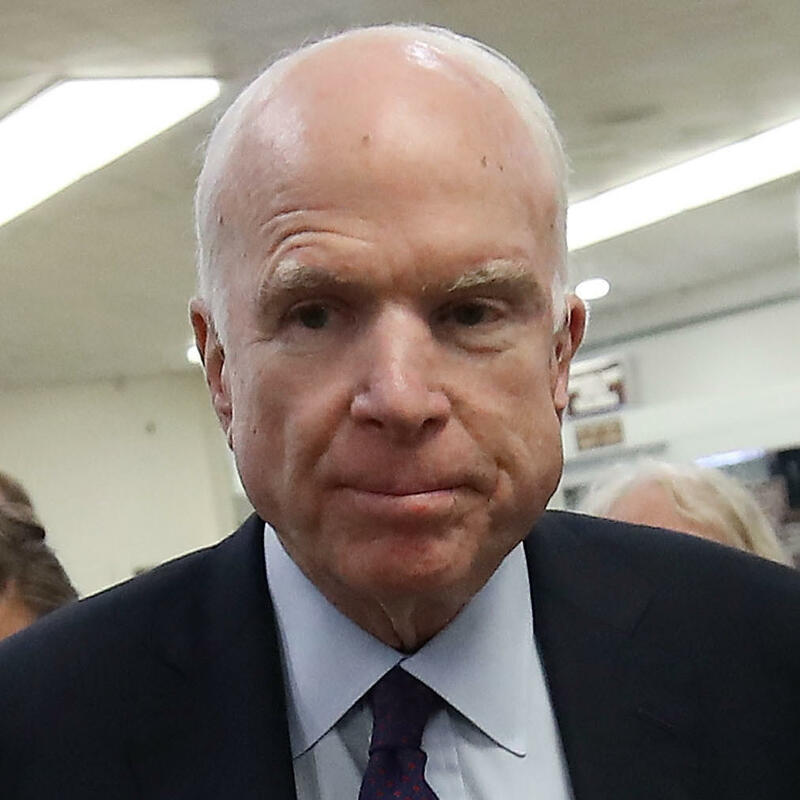 McCain has indicated his governor's opinion would weigh heavily on his vote. The bill is also co-authored by Lindsey Graham, one of McCain's closest political allies in the Senate. 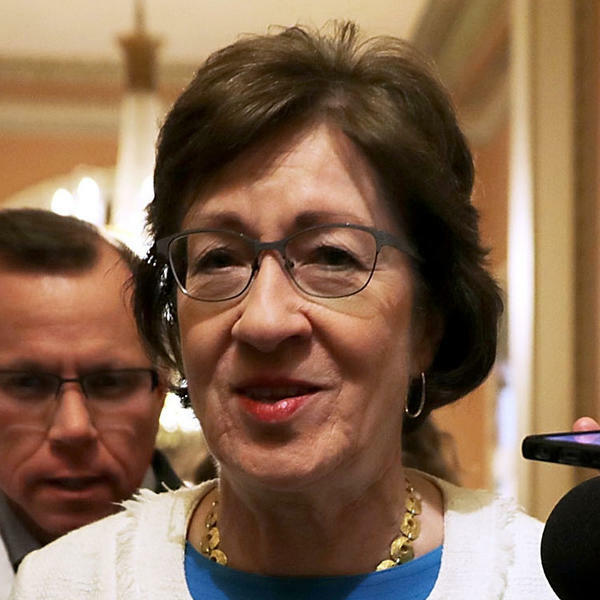 Collins has all but announced that she will vote "no" on Graham-Cassidy. She has criticized the process, calling for bipartisan solutions to health care problems, and has taken issue with the proposal that may be worse for Maine than the status quo. She made a point this week to tell reporters that the proposal could be devastating to Maine's rural hospital system. Unlike many Senate Republicans, there is no indication Collins's "no" vote has hurt her politically back home. If anything, she was lauded by constituents and local press for her opposition in the face of great party pressure. Murkowski is the most inscrutable of this trio. She has been avoiding reporters and has not weighed in publicly on the bill. GOP leaders, the Trump administration, and Graham and Cassidy are working hard to secure Murkowski's vote. Like Collins, she has deep concerns about what reduced Medicaid spending could mean for her home state and its unique health care needs. Politically, Murkowski also received a wave of positive response back home for her "no" vote over the summer, so the political pressure is different for the independent-minded Murkowski. 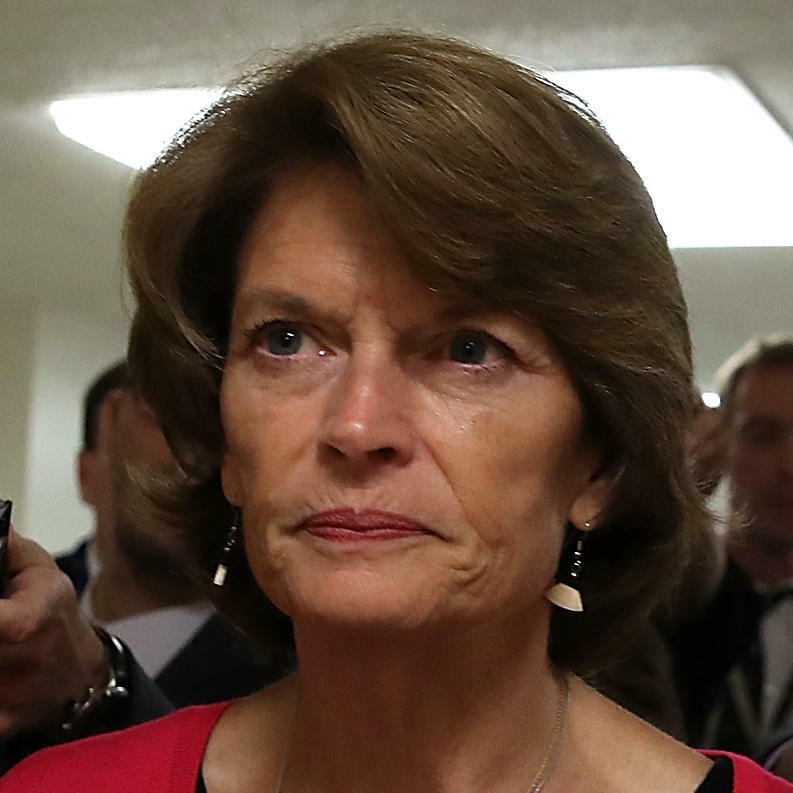 The absolute necessity of her vote, however, also gives Murkowski a lot of leverage to ask for whatever changes she wants to make to the bill. Senators are racing up against a Sept. 30 deadline. That is the end of the fiscal year and when special budget rules expire that protect the health care bill from a Democratic filibuster. Until then, Republicans can pass it with 50 votes, plus a tiebreaking vote from Vice President Pence, instead of the customary 60 votes necessary to overcome objections to a piece of legislation. If the Senate can pass a bill, it still needs to head to the House for approval. Graham told reporters this week that House Speaker Paul Ryan has given him assurances that the House can pass Graham-Cassidy. With just days left on the clock, Republicans say they are the closest they have come to date to fulfilling their campaign promises to undo the Affordable Care Act.